Since 1979 Bob and Viv Biesiedzinski have loved, shown, bred, and shared with others the joys of this fantastic breed! 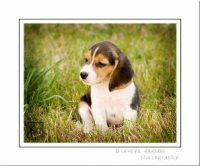 The Beagle is one of the most loyal, loving and family oriented breeds there is. 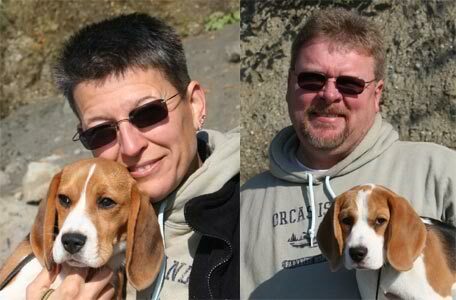 The versatility of the Beagle is unmatched in any breed. 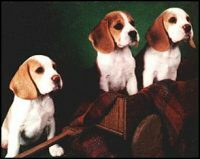 Whether as a family pet, a 4-H companion, a show champion, or on the hunt, no other breed of dog can match the ability of the Beagle to win over the hearts of one and all.